Fabulous, fashionable and the centre of attention? Sounds like peacocks and Vixens have a thing or two in common! 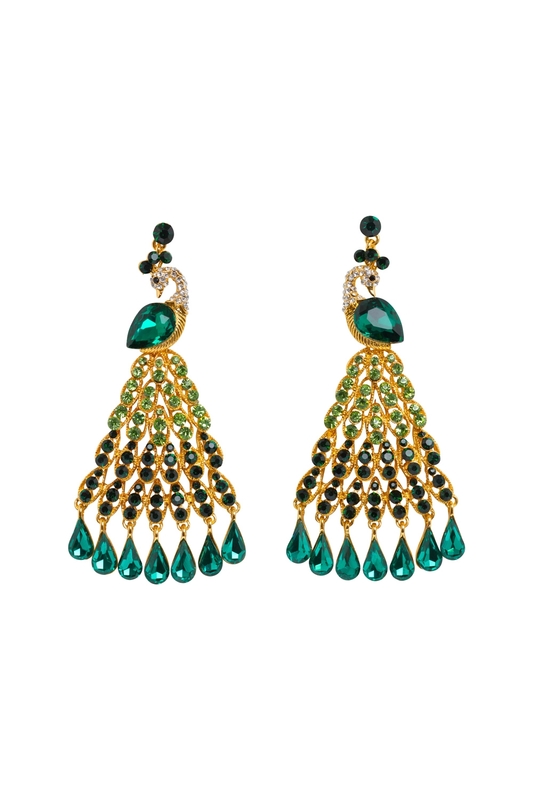 Our Peacock Chandelier Earrings and the stunning studs that are all about the de-tails. Show off your feathers in gorgeous style with these fabulous studs!